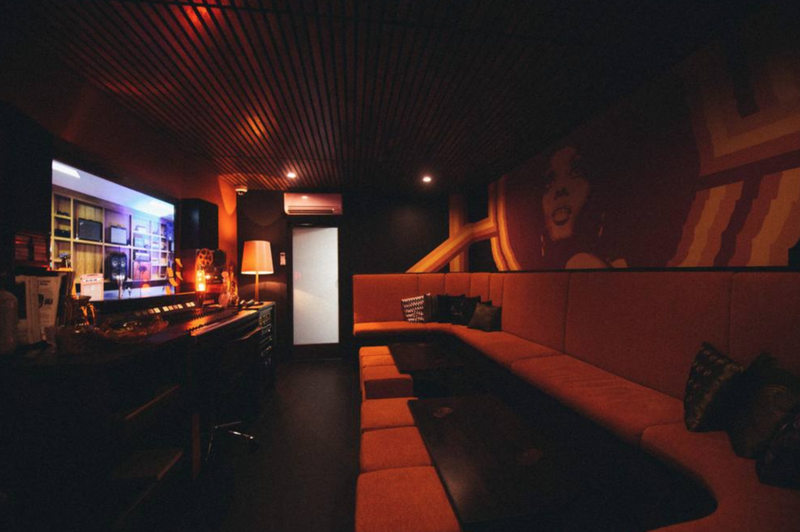 The Sugar Cube is a Function room styled as a 1970's recording studio control room. Available to hire for private functions / Karaoke or Meetings. Enquire with the Front desk or the bar staff at Eddies Grub House.